"The law in Hawaii is so restrictive that not a single person has been issued a permit since 2013," said Chris W. Cox, executive director of the National Rifle Association Institute for Legislative Action. "It amounts to a prohibition on carrying a firearm, and thatʻs unconstitutional." The lawsuit is among recent challenges to Hawaiiʻs gun laws, considered among the most restrictive in the country. Last year, a three-judge panel of the Ninth Circuit ruled in favor of Hilo plaintiff George K. Young. Young argued that the Hawaii law prevents law-abiding citizens from carrying a firearm for self-defense. The decision is being appealed by the state. The attorney generalʻs office did not respond immediately to a request for comment on the injunction motion. But the Honolulu Police Department spokeswoman Michelle Yu, said by email that because of the pending litigation, the department would not have further comment beyond what it has already said, that HPD is "working with the Department of Corporation Counsel and the Department of the Attorney General to address the issue." Ballardʻs reluctance to issue carry permits was raised by Honolulu Police Commission members in her recent annual evaluation. 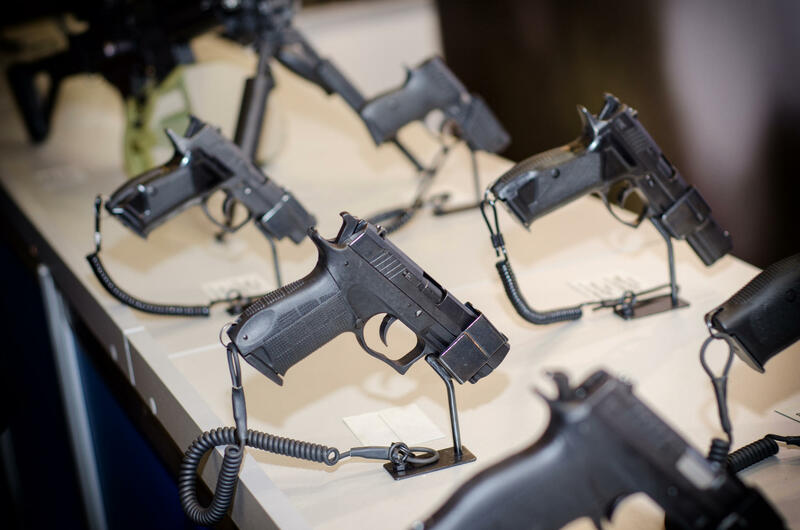 While the commission gave the police chief high marks in many areas, Chair Loretta Sheehan and Vice Chair Steven Levinson took Ballard to task for her decisions limiting application approvals for concealed and open carry of handguns. They noted the Ninth Circuitʻs three-judge ruling in the Young case and said Ballardʻs actions could risk a U.S. Supreme Court decision expanding rights to open and carry of handguns, an outcome that they said would be "disastrous." They also noted that they had asked for numbers on the permits issued and denied but have yet to receive the data. In the Livingston v. Ballard case, the Hawaii Rifle Association and four individuals say the gun owners are not seeking to challenge the stateʻs "myriad restrictions on the purchase, sale, and possession of firearms." Instead, they say they only want to carry a handgun either concealed or in the open beyond their homes. The state legislature is currently considering a measure that would further restrict gun rights in Hawaii. SB 600, whihc passed the the state House of Legislature, would require a minimum age of 21 to import a firearm into the state from elsewhere in the United States. The 9th U.S. Circuit Court of Appeals ruled in July that Hawai’i’s law to carry firearms is unconstitutional. The State and Hawai’i County have petitioned the Court to reconsider. In the first of two reports, HPR’s Wayne Yoshioka was granted an exclusive interview with the plaintiff in the case.